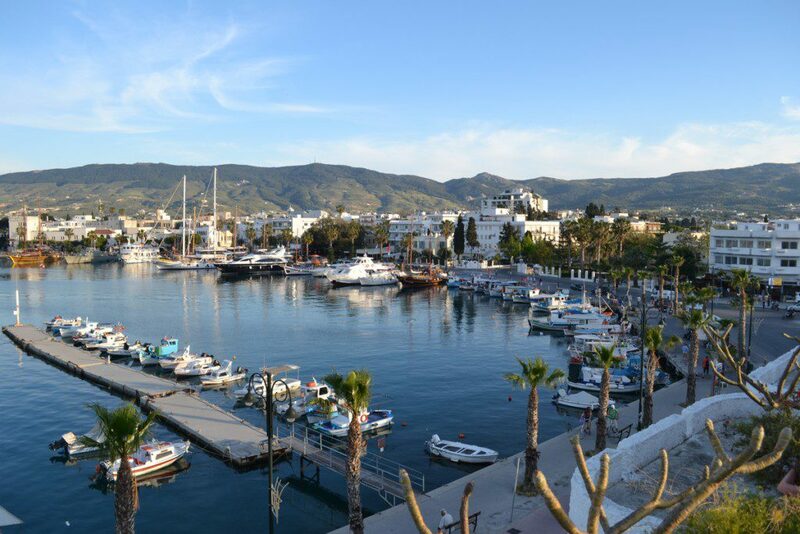 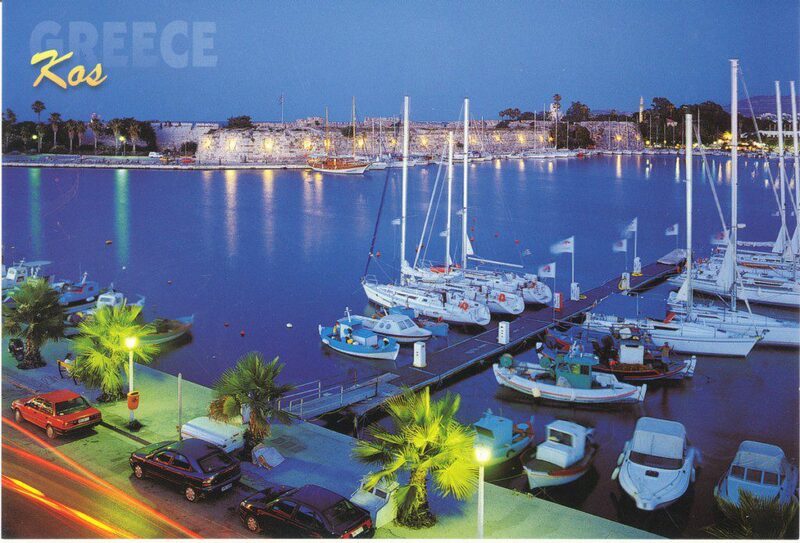 Kos, the third largest island in the Dodecanese complex, with extent of 290 square kilometers and a coastline of 112 kilometers, is located just 4 miles from the Turkish coast. 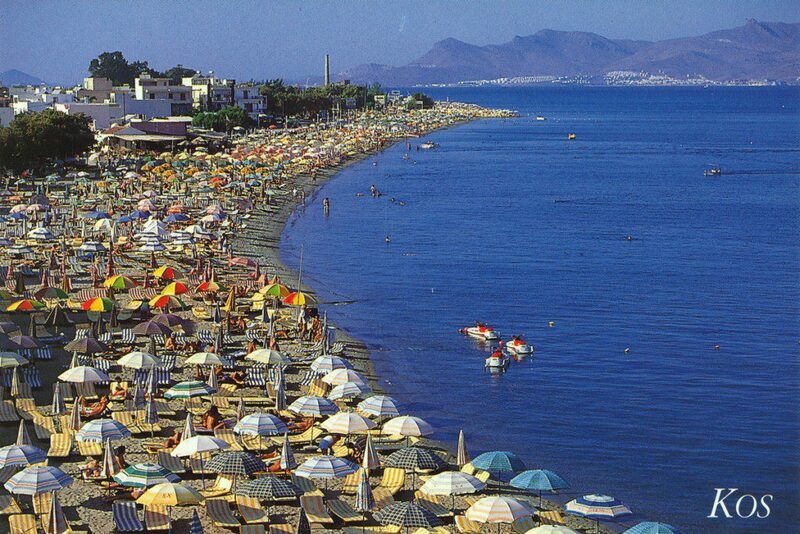 The island counts about 33.000 permanent residents, but in summer the population increases as it attracts crowds of tourists. 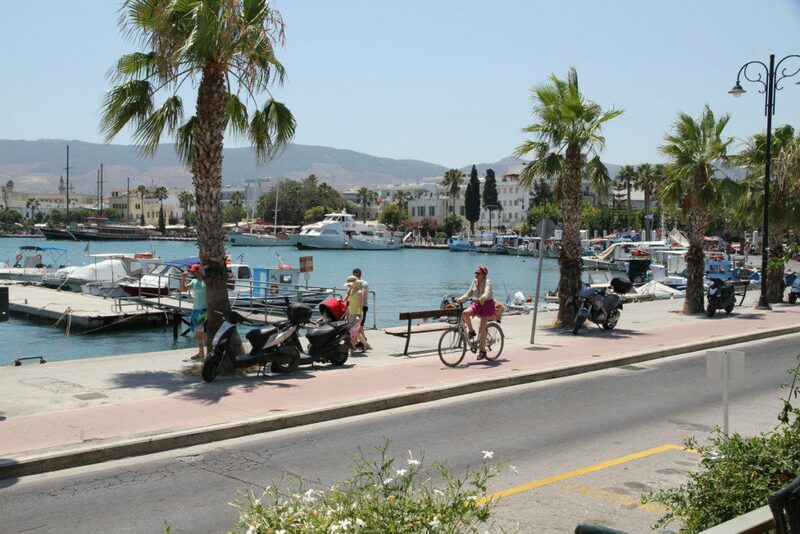 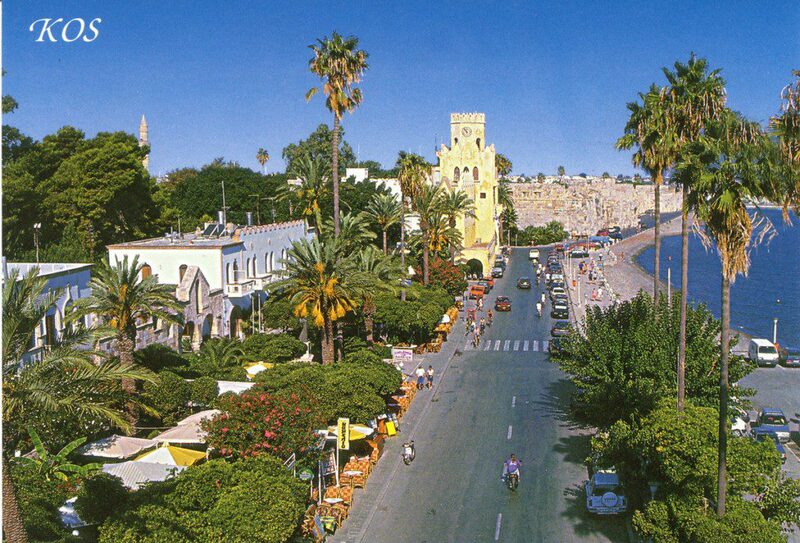 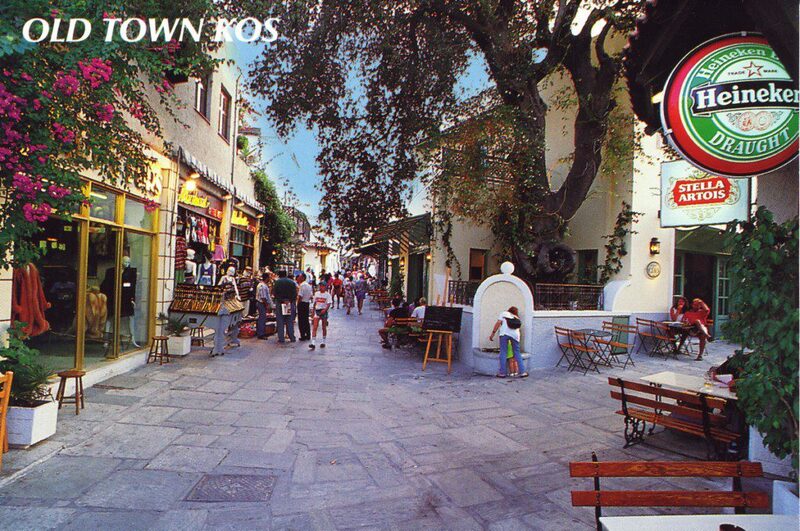 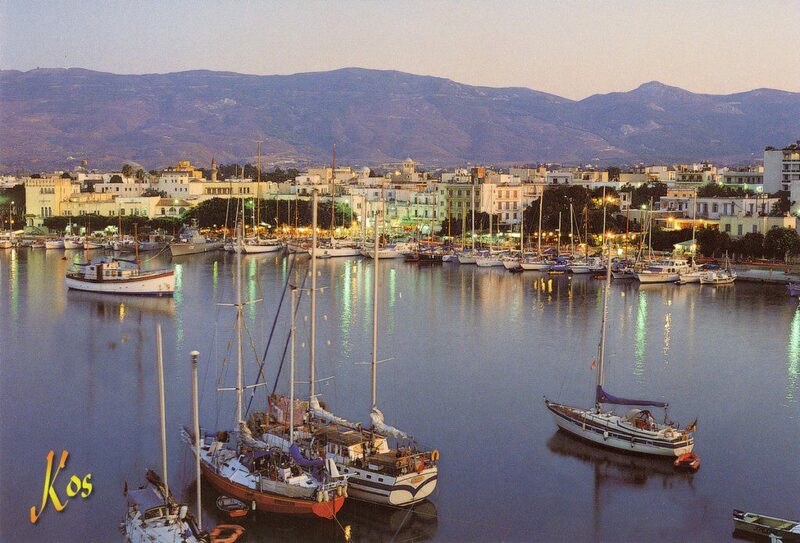 The tourist center of the island is mainly Kos town where many hotels, restaurants, shops and nightclubs are located. 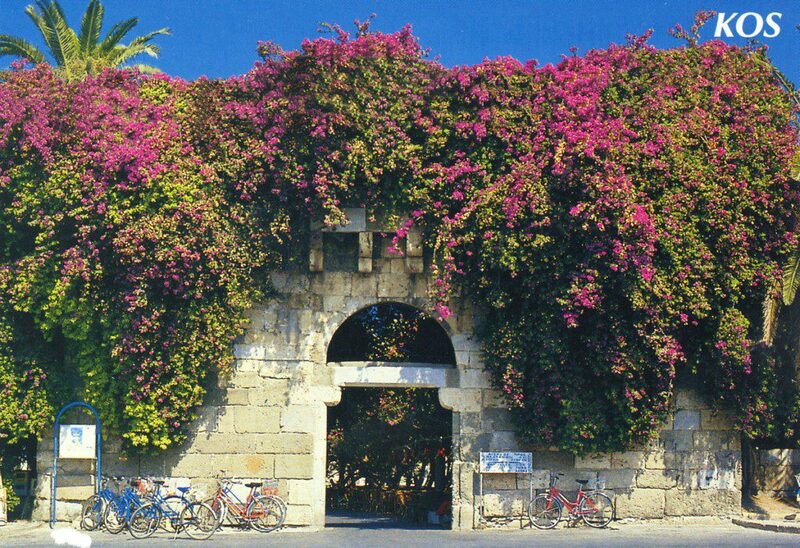 Nevertheless, there are many villages in the island of Kos that it worth visiting such as Kefalos, Mastihari, Tigaki, Marmari, Zia, Platani. 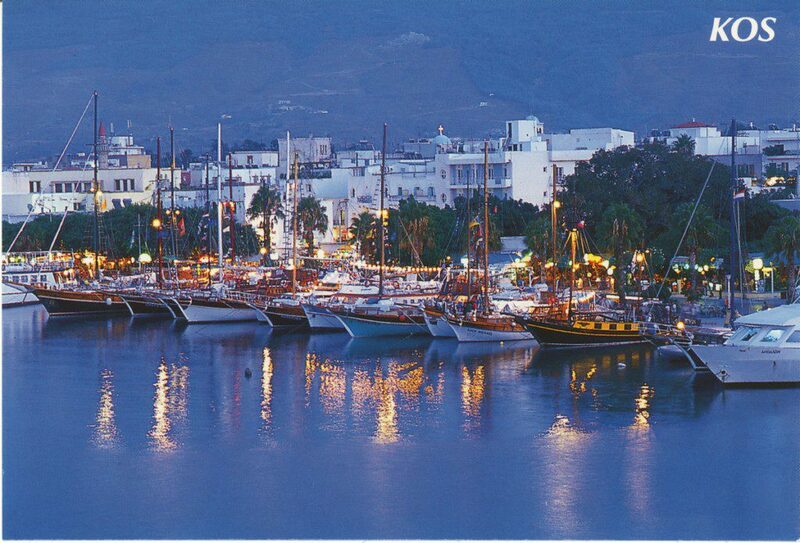 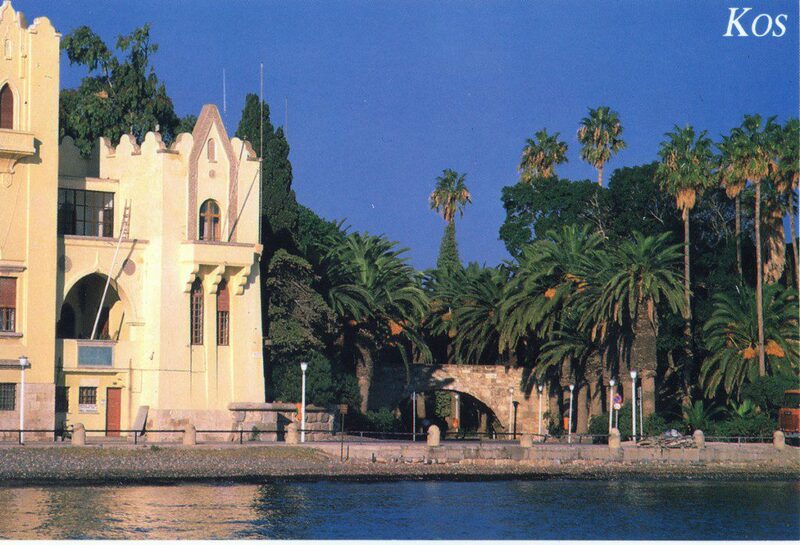 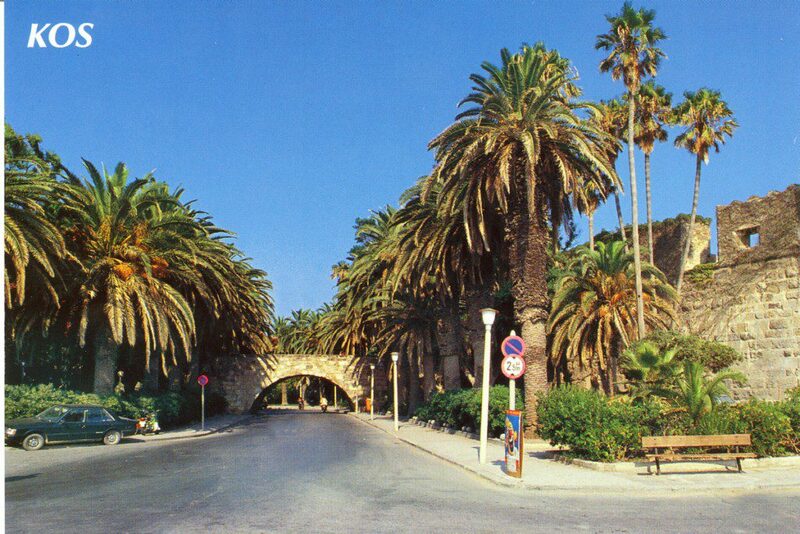 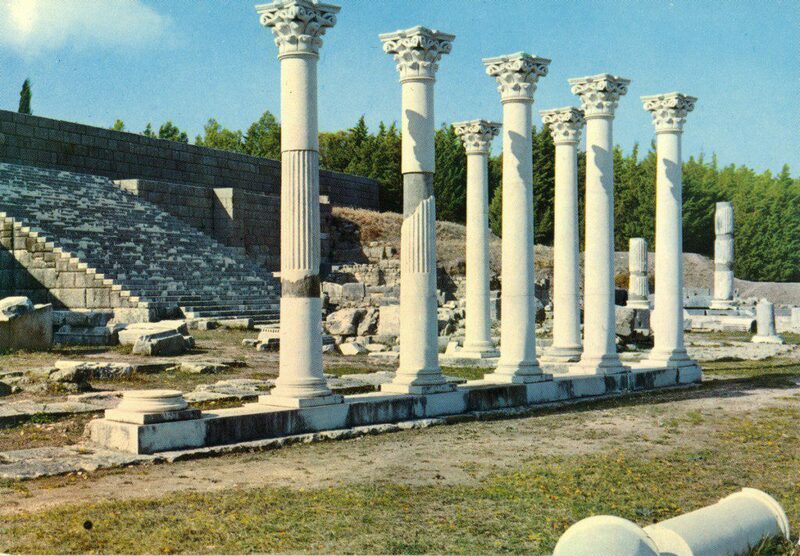 Kos is the birthplace of Hippocrates, the father of Medicine. 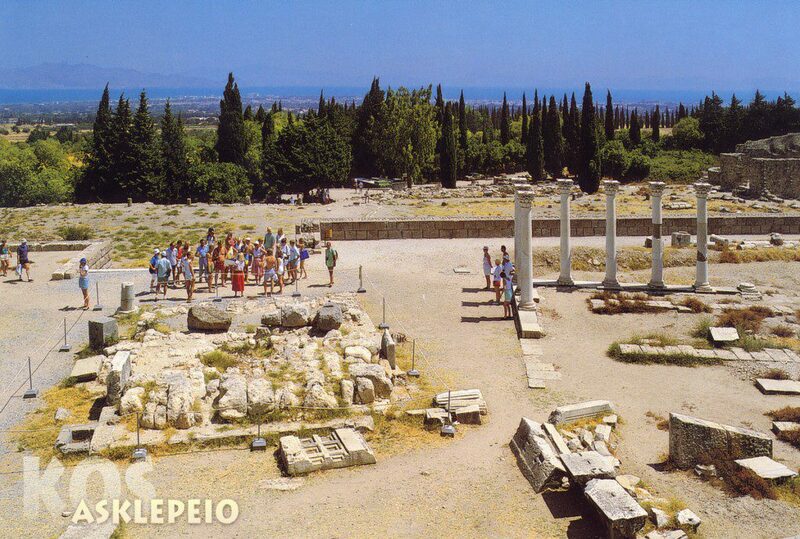 The rich history and numerous archeological sites and monuments are famous around the world and worth visiting. 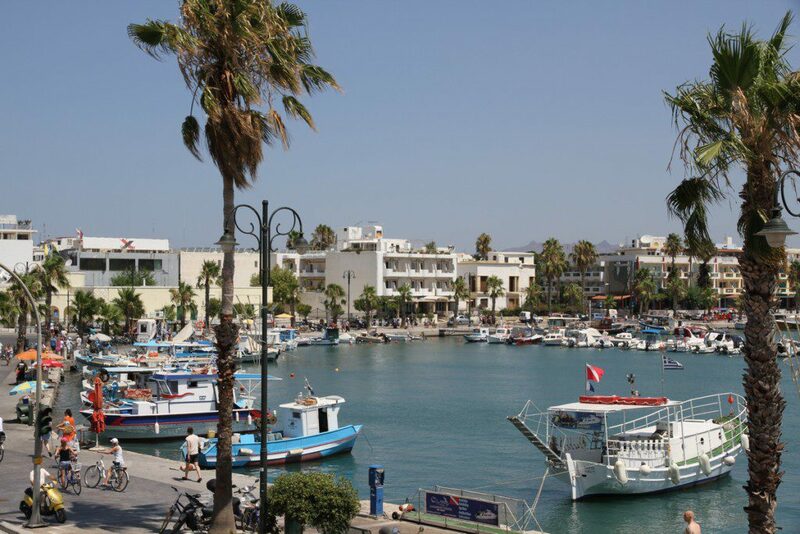 In combination with its sandy beaches, the natural beauty and the modern lifestyle, the island will please every visitor. 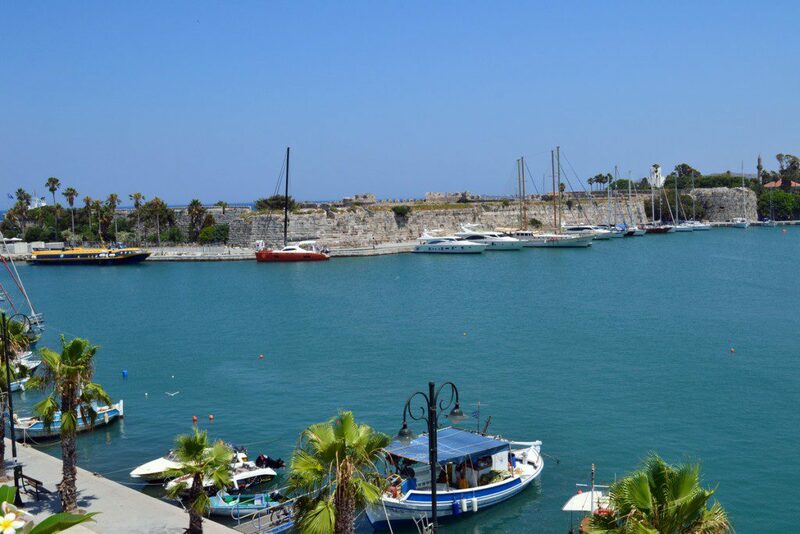 Our hotel is the ideal starting point to explore the treasures of the island and experience a memorable stay.